One week only and also day only freebie! 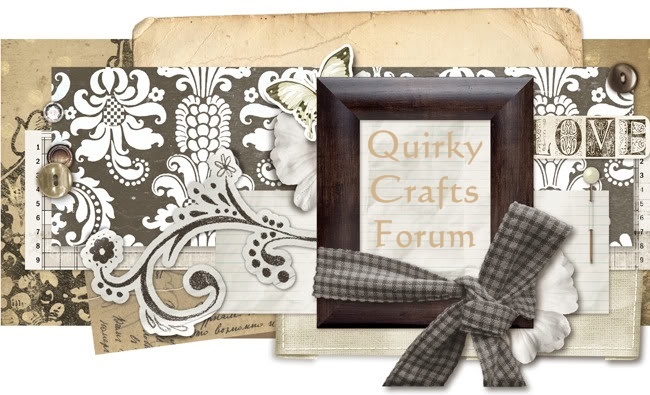 Quirky Boots » Card Making » Card Chit Chat » One week only and also day only freebie! 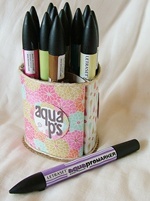 then go and vote over on the Quirky Craft's Challenge blog! If it hasn't started when you read this, go back, it's starts soon! !